It’s been a long time since I made one of these posts. Before I took my little blogging break at the end of october until mid december, I had stopped making a lot of posts that I loved doing because people seam less interested in them (they got less views and comments). Nonetheless, since I’ve been back, I have tried to write the kind of posts I want to do and not worry about views and comments. I want to blog for me and not for other people, I want to be able to share other things that interest me outside of books. So here they are: the movies I’m looking forward to that are released in february 2015. When I first heard about this book, I was tempted to read it, but I never ended up doing it. I don’t think I will read the book, but I will definitely watch the movie. The trailer made me want to watch it so much! 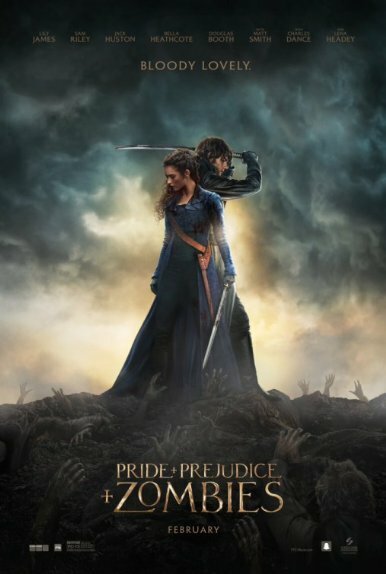 This movie has a very interesting and unique mix of elements, and I’m dying to see how did they mix this classic tale with zombies. 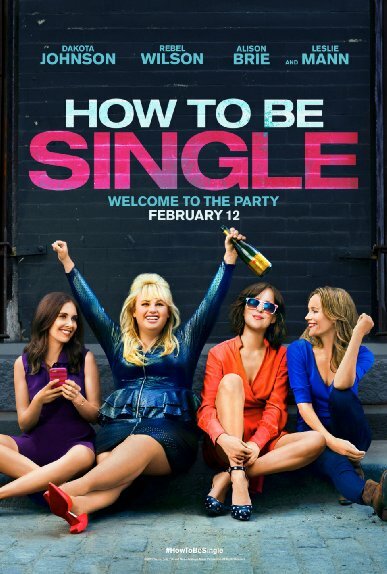 I love movies about girls. Funny movies about girls make me nervous, because they can reproduce a lot of stereotypes and make sexism jokes, and that makes me mad. Nonetheless, I’m willing to take a risk, because it looks really good and I would love to find a new movie about girl to love! I can’t wait to go to the theater to watch this! From the trailer, it looks like the acting is gonna be on point. 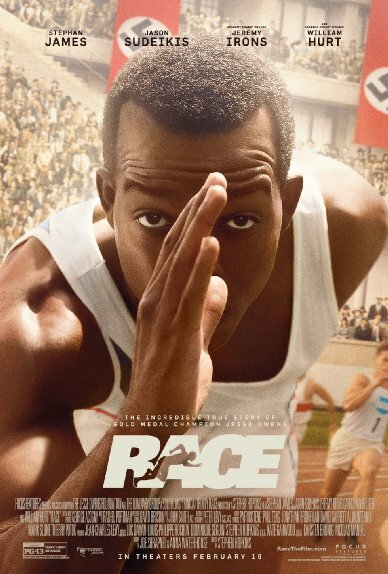 The story really interest me, I know a little about Jesse Owens’ story, but I definitely want to know more.